Deep price cuts for Apple products are quite rare, especially if we're talking about rather new devices. Despite the fact that Apple's latest smart speaker, the HomePod doesn't sell that well due to the high price and fierce competition from Google's Home devices, it still dominates the small but growing $200+ premium price band. Currently, the HomePod is available for $350 on Apple's own site, the same price announced when it was launched on the market about a year ago. However, we've seen some nice deals on the smart speaker in the last few months, so there's no reason to buy one directly from Apple if you can find it cheaper at other retailers. As it happens, Woot is running a 24-hour promotion, which brings the Apple HomePod's price to just $240, one of the lowest we've seen to date. There's a catch though, as the device sold by Woot is refurbished, not brand new. Woot's deal on the Apple HomePod is available until the end of the day or until sold out, so you'll most certainly have to hurry. 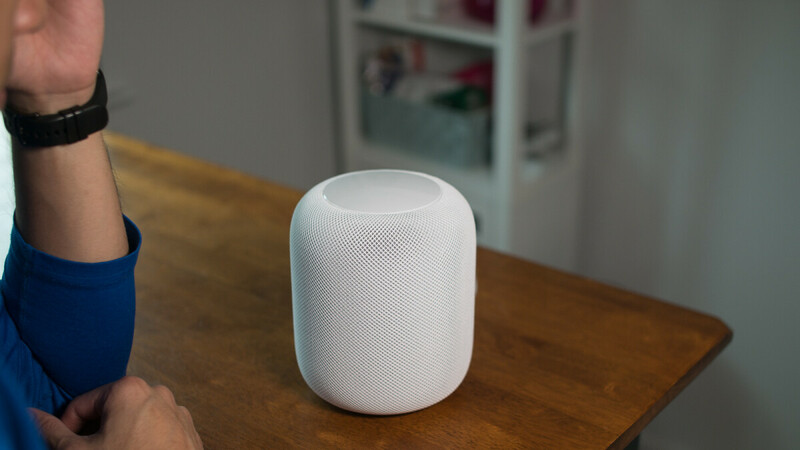 And for those of you who want to learn more about the smart speaker, check out our Apple HomePod review from last year. Still not worth it at $240. It's only worth $150. Especially when it's lacking the smart part of the speaker. Plus you need more than one to play stereo sound. Not to mention it only supports AirPlay. Even though it has WiFi and Bluetooth on board. If Apple would only open up the communications on their HomePods, then you could add an Amazon Echo or Google Home, and then it would truly be a better speaker. They must be selling brand new as refurbished because no one hardly bought any ,,,if they discount the price , it'll hurt the brand brand image. Hence the "refurbished" tag . Even still, the headline should be lose $240 on an Apple homepod instead of save $110. I mean the product was so garbage Apple had to rig the tests in their own favor when they released it. None of their media puppets even said anything until they were questioned about it. Save yourself $240 and buy something else.